Alex Erickson—real name: Eric S. Moore—is the author of the popular six-book (and growing) Bookshop Café Mystery series. He lives in Ohio with his family and resident felines, and professes a lifelong fascination with the myriad motives for murder. 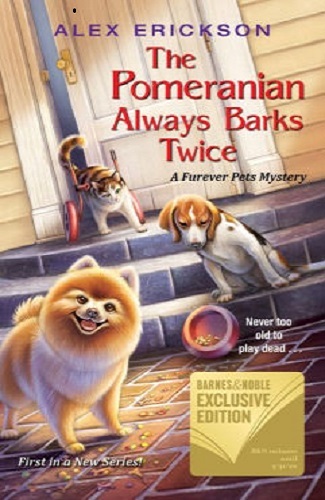 Erickson’s newest, The Pomeranian Always Barks Twice, is the first novel in his Furever Pets Mystery series; the book is available exclusively in print at Barnes & Noble locations until June 30, 2020. As the story begins, readers meet Elizabeth (“Liz”) Denton, a wife and mother of two who has just opened a rescue, Furever Pets, for unwanted pets (slogan: Purrfectly Defective) in her home. She and her twenty-something son, Ben, travel to nearby towns to take in furry friends that nobody seems to want, either due to age, personality, or disability; they then house the animals until they can find an appropriate home elsewhere. It’s during one of these rescues—Liz and Ben have been recruited to separate a Pomeranian from his cantankerous elderly owner, Timothy Fuller, who is transitioning into assisted living—that they become embroiled in a murder mystery. Despite their plan to leave with Stewie (said Pomeranian), they are thwarted when Liz’s competitor/nemesis Courtney Shaw and her partner show up and make a play for the dog. Annoyed by the ensuing ruckus, Fuller refuses to surrender Stewie and sends both parties away to work it out amongst themselves. While Liz and Courtney make a plan to go discuss the matter, Ben decides to stay and visit with an attractive, bikini-clad neighbor until his mom returns to pick him up. By the time she makes it back, it’s to find the cops on scene and Ben in handcuffs. It turns out that Fuller was stabbed in the back, and Ben—or somebody wearing a shirt identical to his (complete with the Furever Pets logo and his name embossed on it)—was allegedly seen fleeing the area. 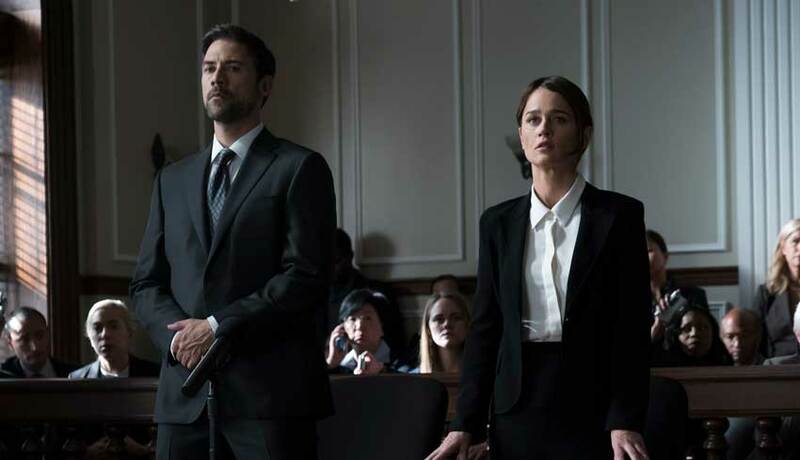 With Ben in custody, Liz decides to do a little investigating of her own—and much to the annoyance of the local authorities, led by Detective Cavanaugh. The deceased’s son, Tim Jr., and his wife top her list of suspects; after all, they’ve taken an unusual interest in Stewie (and a strong dislike to her) that belies their ambivalence toward Tim Sr. Then, there’s Fuller’s caretaker, Meredith, who was used and abused by the old man. And the sultry neighbor, Selena Shriver, who can’t account for Ben’s whereabouts at the time of the crime despite the fact they were supposedly together. Throw in the tantalizing rumor that Fuller may have stashed a significant amount of cash in his home, and Liz believes she’s discovered a motive for murder. But who did it? And why is there blood on Ben’s shirt? 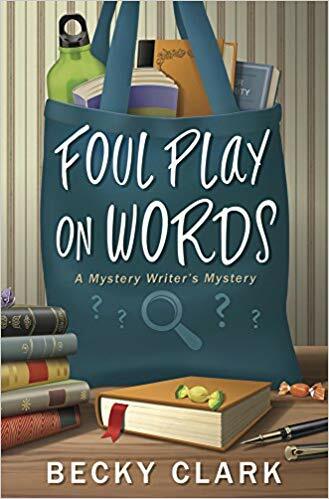 Exonerating her son is all the motivation Liz needs to take up the torch of the amateur sleuth—even when her veterinarian husband, Manny, echoes the authorities’ admonishment to stay out of it (though not before hiring an attorney.) And while her nosiness can be a bit off-putting at times, not to mention danger-inducing, it’s not beyond the realm of believability or understanding given the circumstances. (It’ll be interesting to see how the author maintains this level of plausibility as the series progresses.) The true lifeblood of the book, though, is its menagerie of fur babies—including Wheels, a calico cat with…wait for it…a pair of wheels to compensate for her stunted back legs—each of which has a distinct and endearing personality and all of whom prove that superficial judgments are their own brand of injustice. 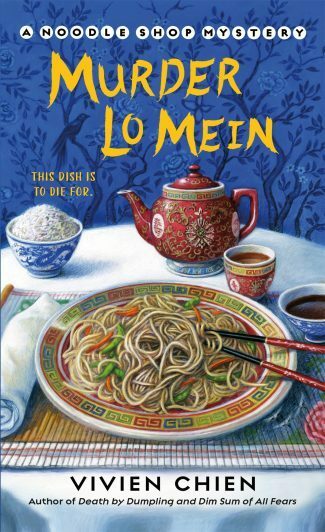 Fittingly, if you can get past the cutesiness of the title and cover (complete with a smiling Pomeranian and spilled kibble), you’ll find a serviceable mystery that has a whole lot of heart—and even a little bit of bite to go along with the bark. The book you share is very good and attractive. 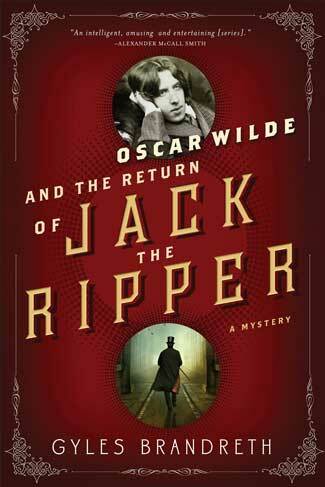 I love reading this book. Thank you for sharing. Lots of cuteness showing on the cover.